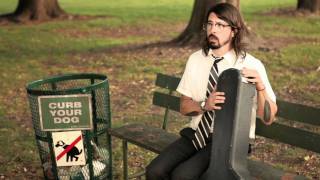 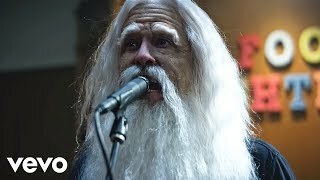 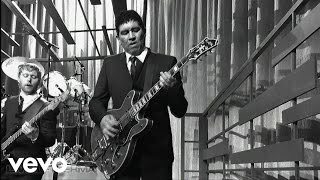 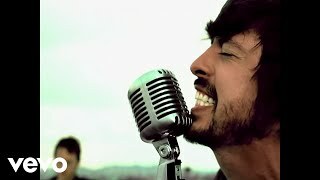 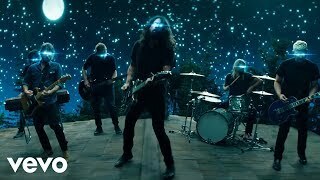 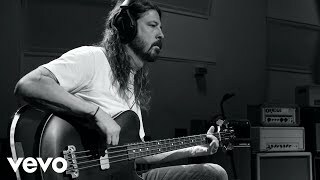 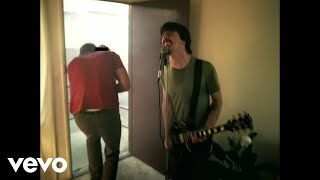 Foo Fighters' official music video for 'Low'. 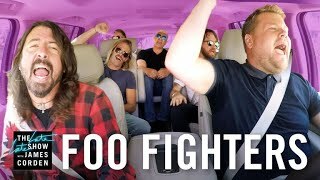 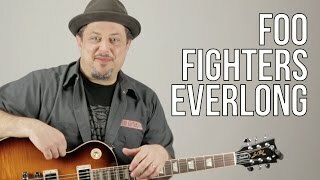 Click to listen to Foo Fighters on Spotify: http://smarturl.it/FooFSpotify?IQid=FooFLow As featured on One By One. 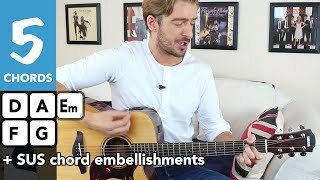 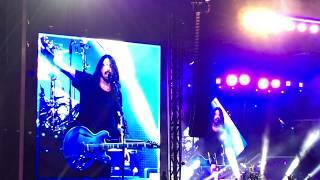 Foo Fighters perform "My Hero" and dedicate it to Fabio Zaffagnini, creator of Rockin'1000! 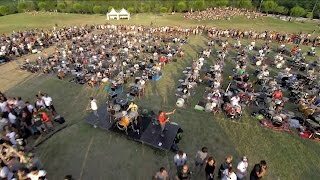 What happens later is amazing and touching..! 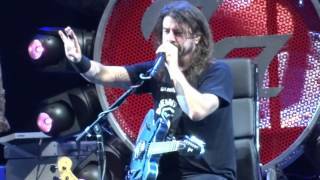 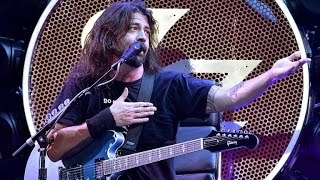 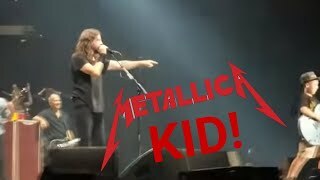 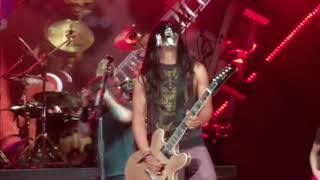 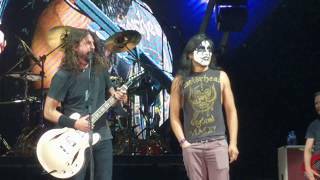 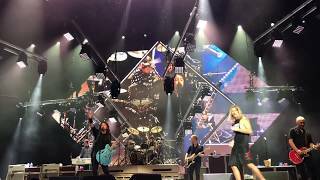 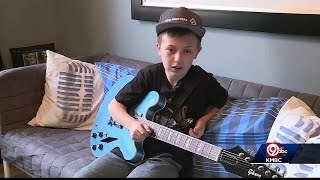 Dave Grohl invites fan Joey up on stage to jam Brisbane Suncorp Stadium Jan 25th 2018 Footage by myself, Spinksy and YT Peter Rudd. 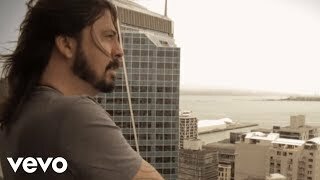 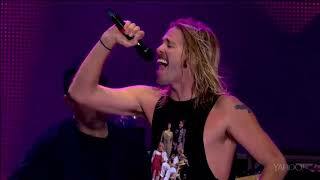 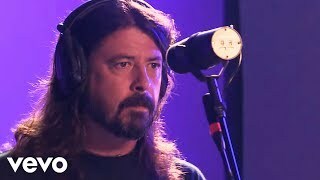 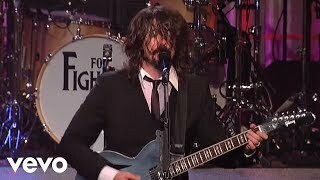 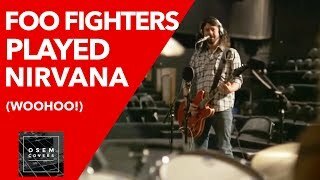 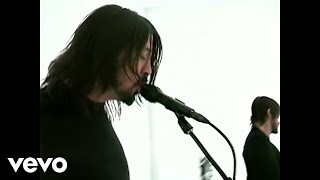 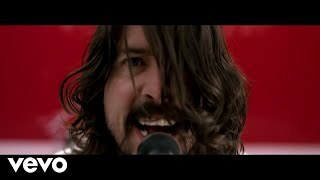 Music video by Foo Fighters performing Walk (Live on Letterman). 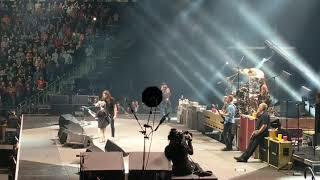 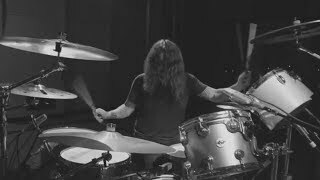 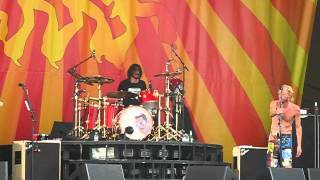 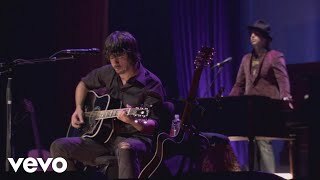 © CBS Interactive Music Group, a division of CBS Radio, Inc.
Dave Grohl invites a fan, Pierce Edge, on stage to play drums on a cover of Queen/David Bowie's “Under Pressure”. 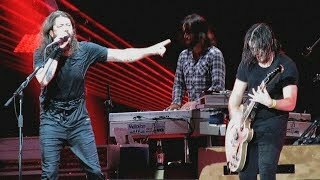 Pierce makes it on the Foo Fighters stage for a second time. 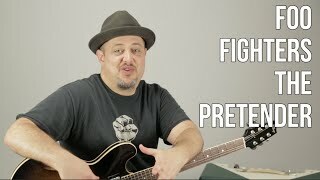 Plays Big Me.